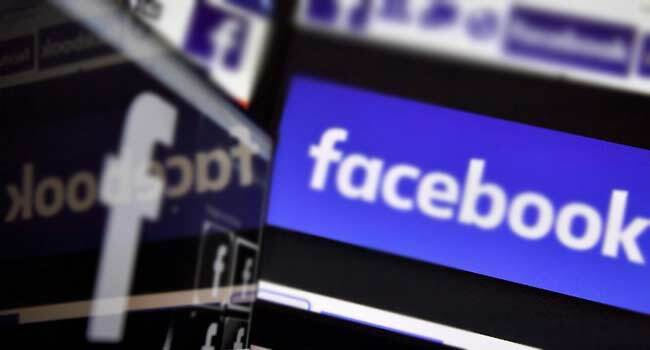 Facebook has blacklisted four more of Myanmar’s ethnic rebel groups, the platform announced Tuesday as it struggles to control rampant hate speech, misinformation and incitement on its platform. For years the social media giant has been lambasted for its slow and ineffectual response to incendiary posts, particularly against the country’s Rohingya Muslims. “These armed groups are now banned from Facebook and all related praise, support and representation will be removed as soon as we become aware of it,” Facebook’s news page said. Hardline nationalist monks and even top military generals — who UN investigators say should face prosecution for genocide for their crackdown against the Rohingya — were kicked off the site last year. In December, the military announced a temporary ceasefire in the troubled northeast of the country but has continued to pound AA rebels in Myanmar’s beleaguered Rakhine state in violence that has seen several thousand displaced. It confirmed it now employs more than 100 staff who speak Myanmar — including some who can also review content in Shan and Chin languages.